Empowerment. This is what patients seek before, during and after their diagnoses. 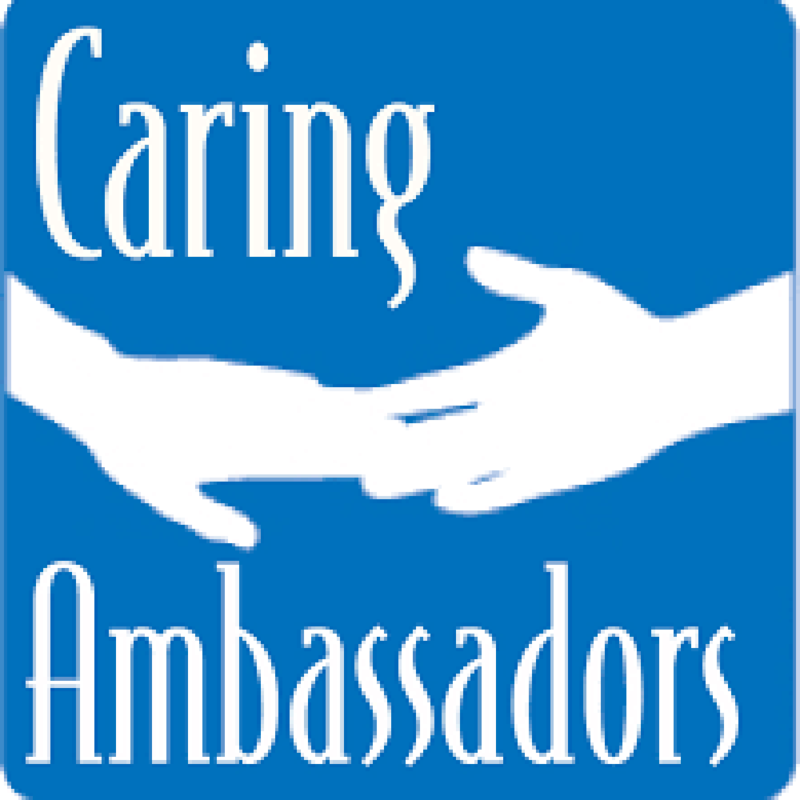 As such, the Oregon City-based, nonprofit, Caring Ambassadors’, mission is to help improve the lives of those affected by challenging health conditions through advocacy, information and support. Focusing on lung cancer and hepatitis C patients, the organization’s third arm — My Journey My Choices — serves as the online portal patients to access relevant information. The tables are turned, and through Caring Ambassadors program, the patients now are able to maintain control of their health. Diagnosed with lung cancer in April 2011, Jessica Steinberg, initially felt like the common patient — unsure of where to begin. A newly single mother of two boys, Steinberg suddenly had to manage countless doctors’ appointments, prescriptions, chemo, rest, etc., with her own children’ needs. Needless to say she was overwhelmed. The more Steinberg repeated this, the more she believed. This drove her to choose and build a relationship with an oncologist who best fit her needs. Steinberg became an active partner in her own care, but truly welcomed her caregivers — she knew she needed the help, especially for her children’s sake. Additionally, she found a cancer community that helped her carve time for her own mental balance. She felt she had a group with whom she belonged, while still maintaining her sense of self.